Start taking classes at Alpha Cryo and other studios! Alpha Cryo is a premier ClassPass Wellness venue. See their class descriptions for more information on the services they provide. Gratuity is not included in the cost of your reservation. Please remember to tip based on the full amount of the service reserved. 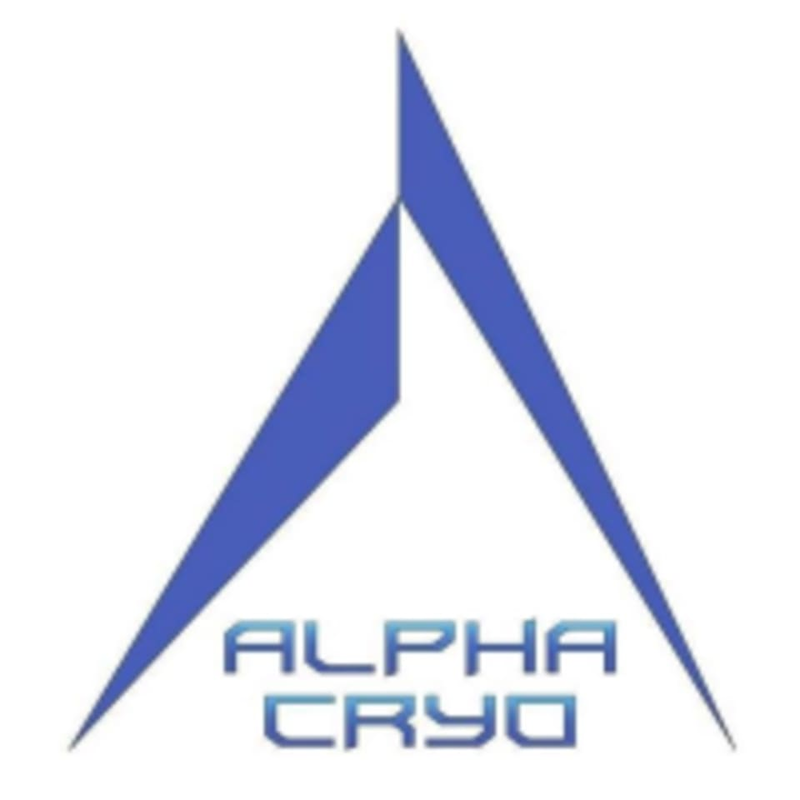 Alpha Cryo provides you with thermal socks, gloves, specialized shoes and a robe. You should have dry undergarments on. All jewelry below the neck is removed. Clients must read and sign a liability waiver detailing safety precautions for Whole Body Cryotherapy. I’ve already rated this, why do I have to rate it again??!!! Thank you for your review. Client safety is of the utmost importance to us, which is why all first time clients are informed that they can stop their cryotherapy session after two minutes. We always offer clients the option of the full three minute session, as individual tolerance to cold varies. Please contact us by phone or email if you have additional questions.